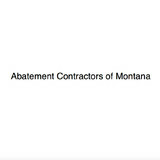 Abatement Contractors of Montana is currently licensed in Montana, Washington, and Idaho. 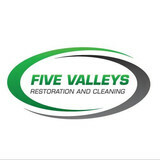 We are fully insured including asbestos specific liability and pollution liability coverage and Workers Compensation. 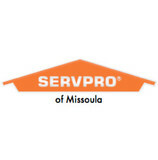 Our insurance and bonding company carries the AM best rating of A+. Abatement Contractors of Montana is proud to be a full Union company providing an excellent wage and benefit package to our team of highly skilled workers. Find environmental services and restoration professionals on Houzz. Narrow your search in the Professionals section to Bonner, MT residential environmental testing and home disaster restoration services to find a list of qualified professionals. Read through professional profiles for information on qualifications, experience and services provided.